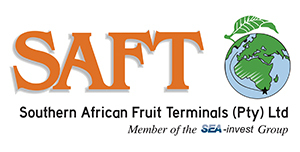 All our Cape Town cold stores are approved for inspection, cooling and shipping of fruit to most steri destinations. SAFT has a combined refrigerated storage space of just over 19 724 pallets. This storage space is conveniently located to service most mayor areas. 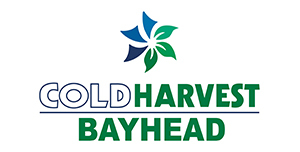 We have two port facilities, Container Fruit Terminal (CFT) and Cold Harvest Bayhead (CHB), located in very close proximity to their respective container terminals, Cape Town and Durban, giving us the advantage when it comes to containerisation. 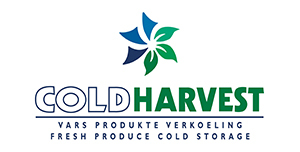 Our ColdHarvest cold store offers 18 controlled atmosphere chambers with a total capacity of 15 662 bins. Quick loading and precise gassing to the correct atmosphere will ensure the optimum outcome. Constant monitoring is done via a computerised system, backed up by staff on duty 24/7. All cold stores are equipped with inspection facilities in strict compliance with PPECB / DAFF standards. We have dedicated staff facilitating our inspections and liaising with the relevant inspection authorities. SAFT operates an integrated group of cold stores delivering high quality service to its clients. 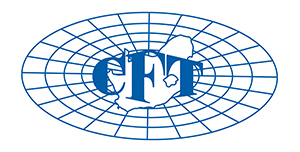 The SAFT cold store network offers clients excellent service in terms of cold room storage and handling of products. MAXtend is the trademark for an atmosphere control product that is installed in any normal reefer container converting it to a CA container for the duration of the voyage. Any combination of O2 and CO2 can be maintained throughout the voyage. These atmosphere settings are based on our own experience or can be specified by the customer. SAFT has a combined cold storage capacity of 13920 pallets of which 5176 pallets are allocated as precooling capacity. Certain fruit received require a short re-cooling period, while other produce is received at ambient temperatures directly from the producers.